Need metal roofing in Phoenix? Omni Metal Roofing Phoenix specializes in metal roofing for commercial and residential properties. Metal roofing is cleaner, keeps off the rain and is stronger than other roofing solutions. 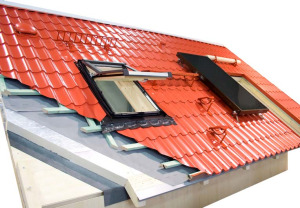 We offer steel roofs, aluminium roofs and built-up roofing membrane. Our services are professional and affordable.